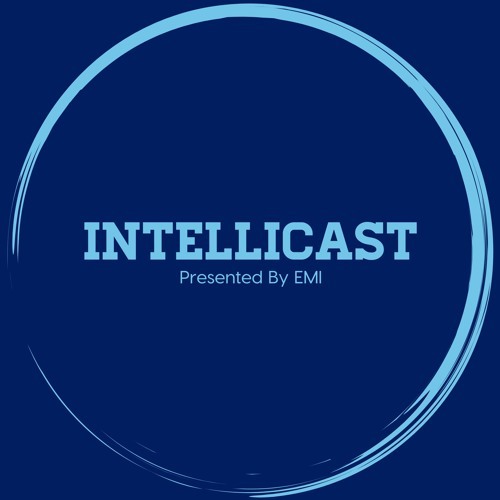 We have a jam-packed episode of Intellicast! We have two guests this week! Adam Dietrich joins Brian and Adam in the studio to kick the episode off and discuss the upcoming midterm elections and the political polling season that is in full swing. Our headline guest this week is Bonnie Breslauer of DISQO (formerly Active Measure). Bonnie is the Chief Customer Officer at DISQO where she leads the development of the customer strategy, as well as the firm's positioning and vision. She joins the guys to discuss DISQO (the newly rebranded Active Measure), what the name means, and what the plans are for the future. They touch on quality in the sample industry and what DISQO is doing about it. Bonnie also talks about how she got her start in market research, and the advice she would give to other trying to break into the industry. You can connect with Bonnie on LinkedIn (https://www.linkedin.com/in/bonniebreslauer/) or by emailing her at info@disqo.com. To learn more about DISQO, visit their website (www.disqo.com). As always, remember to subscribe, rate and share!